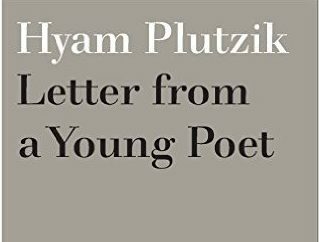 Hyam Plutzik‘s Letter from a Young Poet should not be confused with Rilke’s Letters to a Young Poet. Whereas Rilke’s book works on the principal of a literary exchange, an interplay, an addressee, a recipient, Plutzik’s book is more like a portrait of the artist as a young man, a literary memoir for the universal reader, a monologue. The sole recipient (in this case Odell Shepard, Plutzik’s erstwhile Professor at Trinity College, Hartford, Connecticut), seems as notional as Shepard’s reply was redundant (he wrote an unsent two-page reply to Plutzik’s 70-page missive). No advice is asked of Shepard (Shepard notes this in his reply, published here as an afterword), which further removes it from any parallel with Rilke’s book. This book does, however, conform to a theory expounded by Rilke that a writer should always live in the question: in Plutzik’s case a seven year self-questioning. Plutzik writes his letter to his former professor after a seven year hiatus: it’s written over a seven month period in 1941, looking back to 1934, an era dominated by the Depression. As a piece of literature the letter exhibits the best aspects of the bildungsroman, the harsh, often demoralising struggle of the writer in 1930s America. The young writer (aged 22-29) is trying to make retrospective sense of his (unfinished) studies and his early attempts at writing poetry, whilst holding down a stream of hand-to-mouth jobs, including unedifyng work on East Coast newspapers of the day (The Brooklyn Daily Eagle, The Newark Ledger, The New Haven Courier Journal). The barbarian arises in every age. Sometimes he can be destroyed by laughter, sometimes by ridicule, sometimes by indifference, sometimes by legislation. In this sense the letter to Shepard is a letter of its age, starting as it does with the reality of post-Depression America and ending with a disquisition on religion and politics and a befuddled avowal of peace despite a prescience about antisemitism leading to the Holocaust. Elsewhere, Plutzik writes about a range of other subjects, including family, environment and ecology, opinions on farming and (literary) grave-digging. The letter is most fascinating when it details the reality of living in New York. 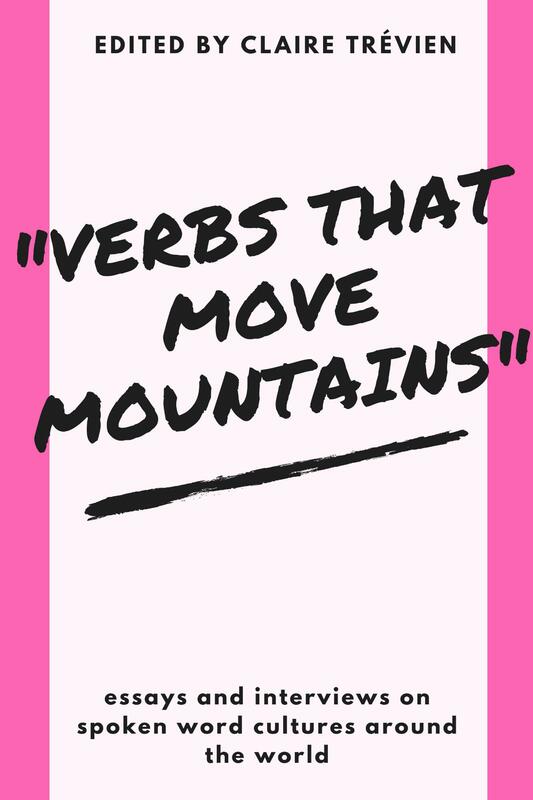 Plutzik wrote a poem called ‘The Seventh Avenue Express‘ and was fascinated by trains, feeling the destination and the journey were the same. Plutzik was morbidly fascinated by the subway and felt the travellers there were of another species. 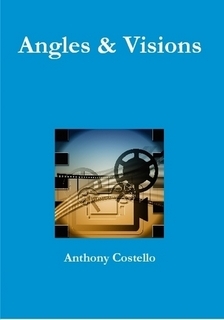 His vision is of time and the city, of the ancient dead and apocalypse. On the subways he sees “row on row of the damned, the smug-faced, the cadaverous, the tired, the distorted”. It is a vision of living and working in New York and Brooklyn opposite to that of Lorca’s in Poet in New York, and symbolically representative of Plutzik’s early struggle as an academic and a writer. Ultimately, the letter to Shepard is an affirmation of Plutzik’s talent as a poet. 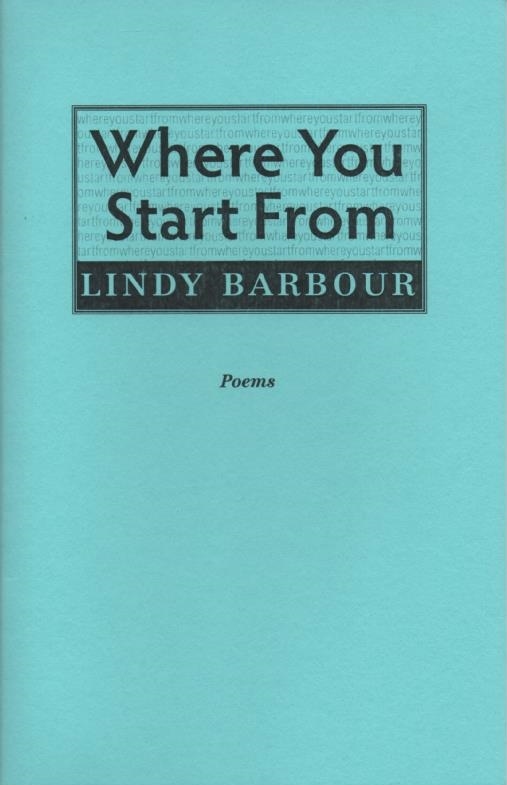 He quotes quite liberally brilliant chunks of his own work in this long, honest, self-justification; his emerging talent later to be realised as a finalist in three Pulitzer prizes and his professorship of Rhetoric and Poetry at the University of Rochester in later life. This letter, importantly, is a gateway to Plutzik’s poetry, which the reader can hold on to given the poet’s tragically untimely death aged 50 in 1962, a year before Sylvia Plath first published his poetry in the UK. Plutzik later one of those featured in Five American Poets (Faber, 1963) by Ted Hughes and Thom Gunn.